I will admit I am guilty of neglecting the non-Alpina and non-M BMWs. Today while looking at Craigslist during lunch I decided to look at what was for sale with a manual around me and I saw a 135i for sale. 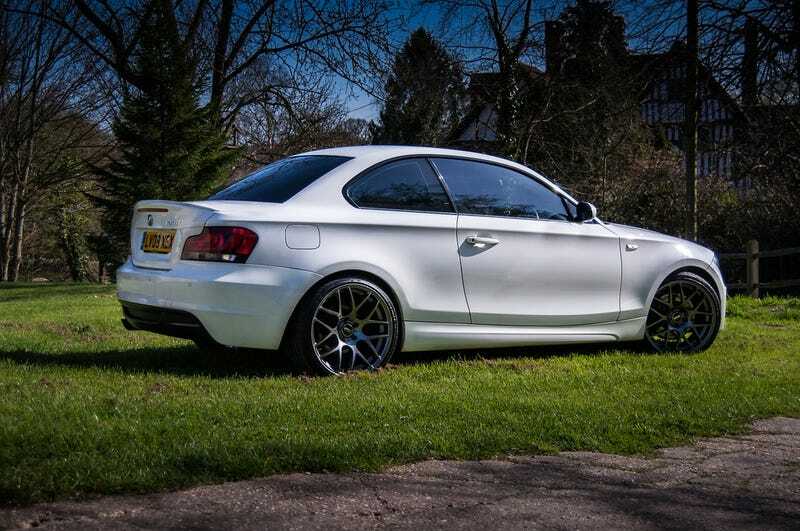 That then peaked my interest and I recall people saying they’re among one of the most fun modern BMWs to drive. I then saw one later in the evening. I’m now very hooked. So what do I need to know about the 135i? How’s the reliability and how’s the maintenance? Also, would I be able to daily it (read: would it be a loyal companion and start every time I need it to)?